The scan may be saved via a USB drive, emailed or uploaded to Dropbox, Google Drive or One Drive. Each black and white page costs $0.15, and each color page costs $0.55. Double sided printing is available. A library card or printable guest pass is necessary in order to print from the library’s computers. See a reference librarian on the second floor for assistance. 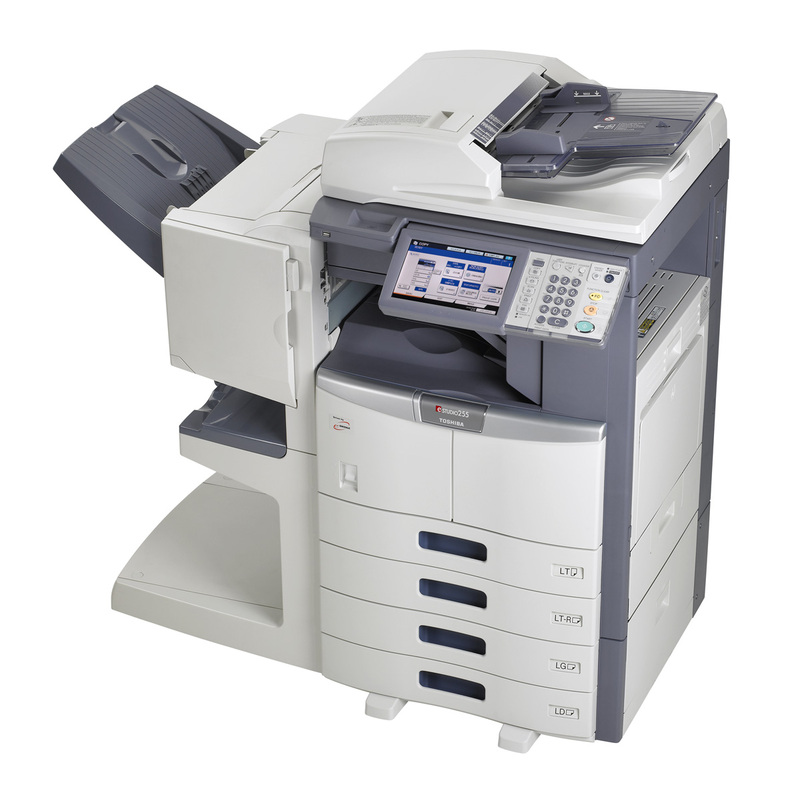 The library has two black and white copiers available for public use. One on each floor of the library. Both copiers will only accept cash. Each copy costs $0.15. The library has a microfilm machine available for public use. Pages can be printed, saved to a USB drive or emailed. Each page printed costs $0.15. Please see the Reference Desk for more information and assistance.